Read on for the images and any details that are available. 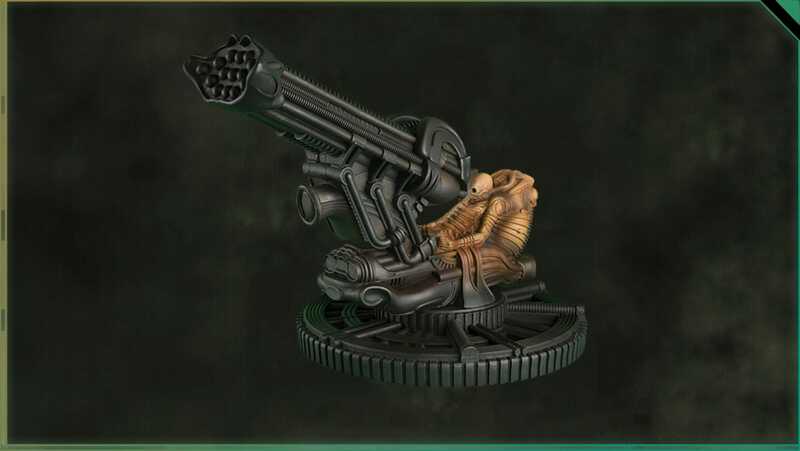 From Ridley Scott’s 1979 classic feature film Alien, the mammoth Space Jockey is the first shocking sign of alien life for the Nostrum ship’s crew and the movie’s viewers alike. 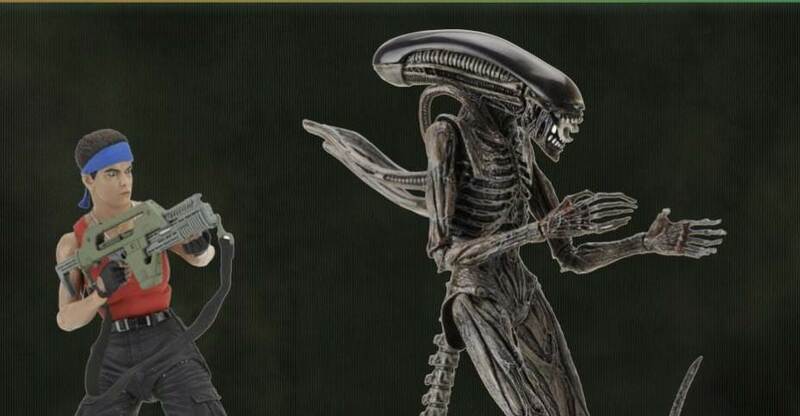 This Eaglemoss figurine makes for a unique standalone piece or an imposing addition to any Alien collection. Horrifying meets cute in this mash-up as Mr. 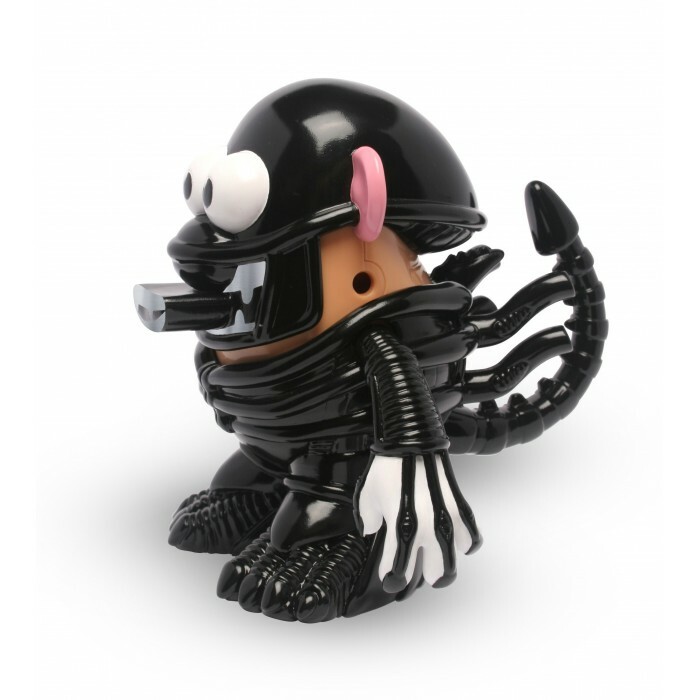 Potato Head pays tribute one of the most iconic and terrifying film series in history: Alien. As the titular character, “The Alien”, this amazing collectible toy stands 6″ tall and includes all the exoskeletal details of the nightmare creature, including the classic “two mouths” and spiked tail! Introducing the Alien Wood Nesting Dolls Set. 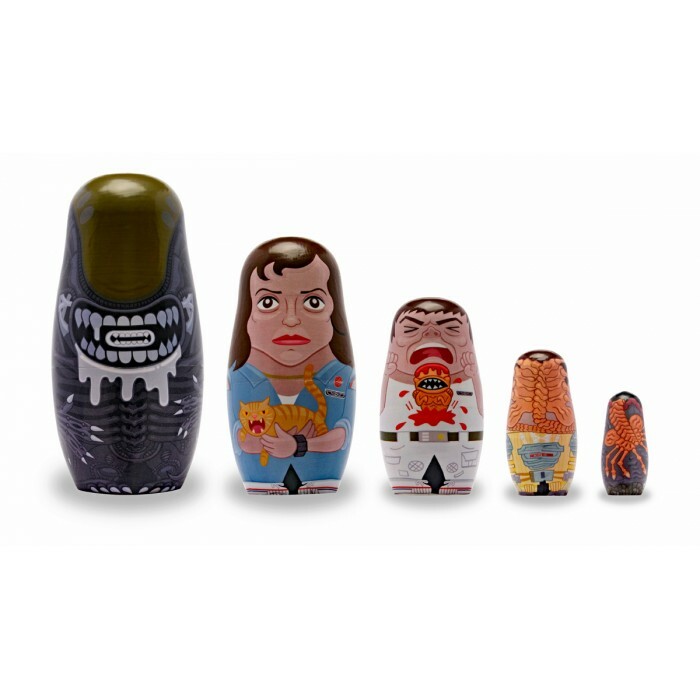 The first in our Artist-Series of Nesting Dolls being released by PPW Toys, featuring the artwork of Andrew Stattmiller. 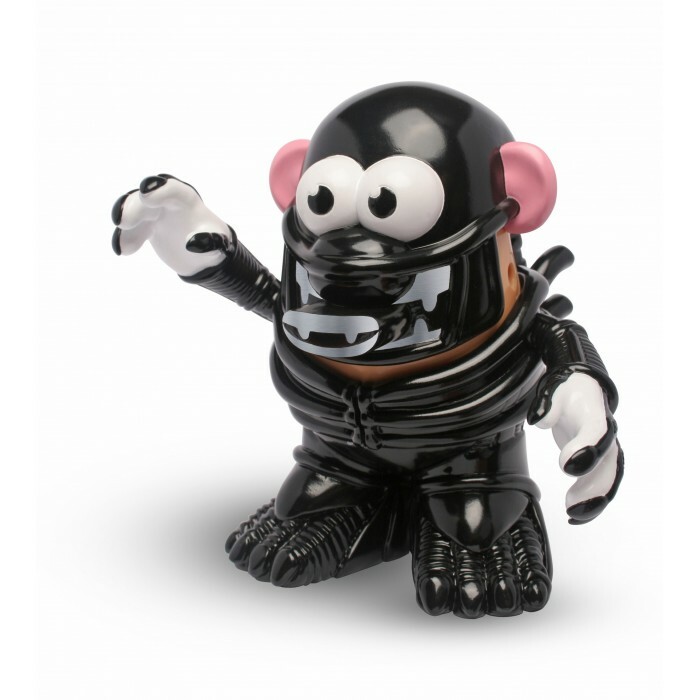 Five dolls are included in the line-up representing characters and iconic scenes from the classic 1979 film Alien. From smallest to largest the dolls come complete with an egg, a face-hugger, chest-burster, Ripley and finally the fully-grown Xenomorph. 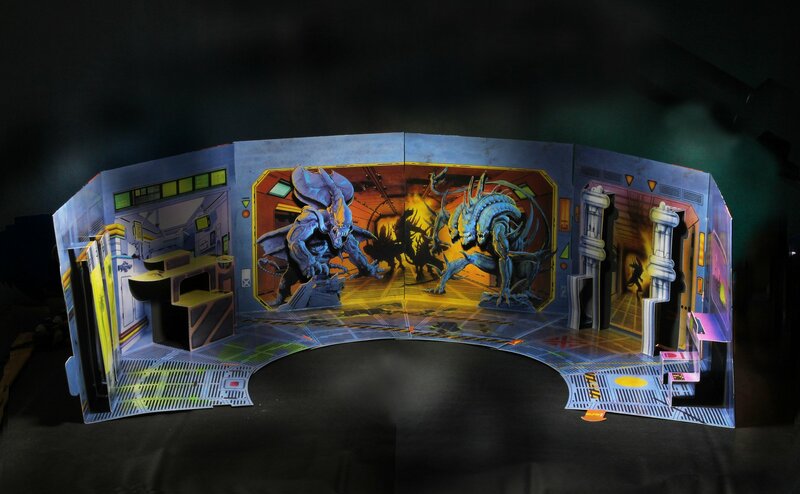 Made of real wood, this set is a must-have for collectors and fans! 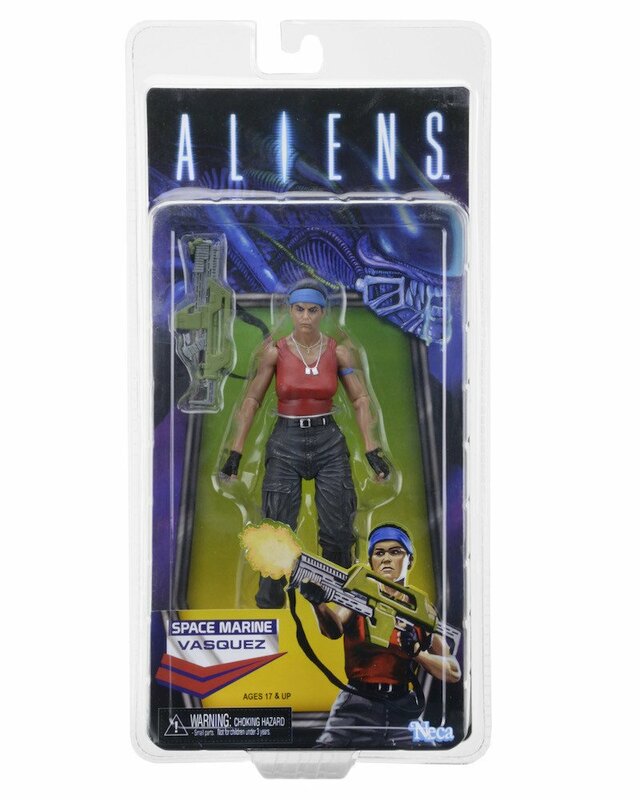 Celebrate Alien Day 2017 with a special edition tribute to the classic Kenner Vasquez figure from the early ’90s! Private Jenette Vasquez comes with knife, sheath and pulse rifle accessories. 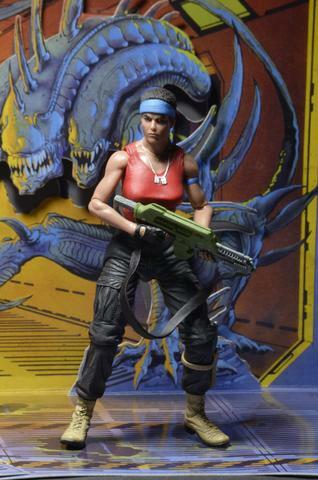 The 7” scale figure features the likeness of Jenette Goldstein, and has over 25 points of articulation. The blister card packaging is an homage to the classic as well — it’s the perfect companion piece to the 2016 Alien Day Exclusive Ripley action figure! Look at that art behind Vasquez is that a Rhino alien? It looks like it is a 3 headed alien. I am super interested. 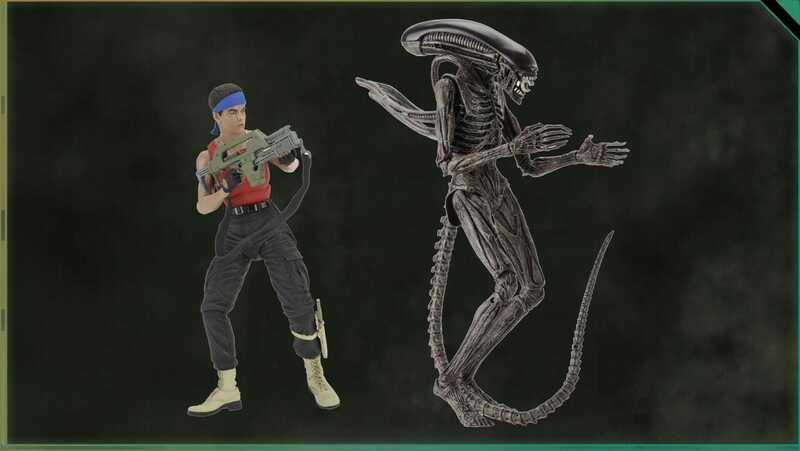 It's part of the cardboard dio that will be included with Aliens Series 11 via the NECA Alien Club. Based on an old UK Kenner dio. I didn't even know the reqular Vasquez came out already. 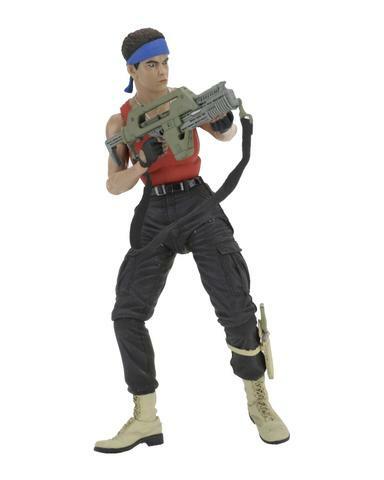 People were speculating about a new Vasquez release since it looks like her tank top was sculpted in on the original release. It's also funny that the Covenant alien looks pretty neat when he's not an obvious CGI turd. My TRU hasn't gotten her in yet. 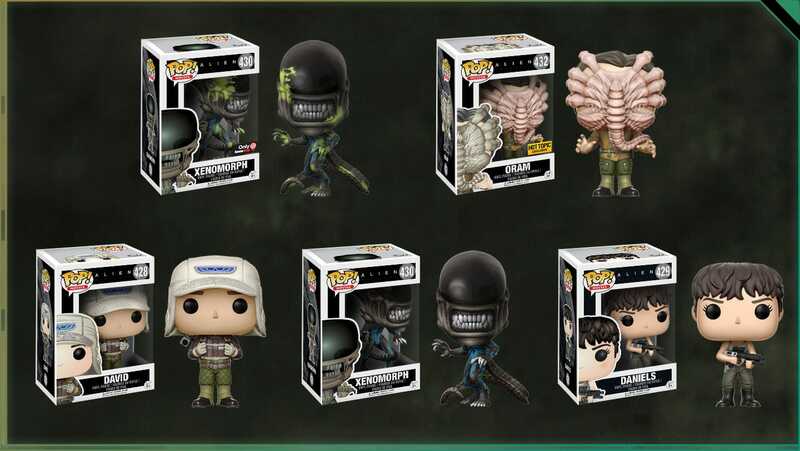 They also haven't gotten in the non-glow in the dark eggs, the Ripley/Newt 2 pack, or the Facehugger containers set yet. That Mr. Potato(e?) head looks like fetish gear. Why isn't the nesting doll egg--facehugger--facehugged Kane X-Ray with Embryo--Chestburster--Big Chap? What a missed opportunity. At this rate it doesn't sound like they will. Tweet at Randy and see if he can possibly get those sent to your area. Sometimes he seems to be able to help with issues like that. Mine neither, but then again I'm in Canada so internet is my best friend. I order all my NECA stuff online from northmencollectibles.ca and canucktibles.ca. If you're in the States, BBTS is the place to go I'd guess. It's just a part of an upcoming wave (series 12 I think) along with something else from Covenant. It should be available where NECA stock is usually sold when it releases. NECA rarely seems to do exclusives outside of conventions and then usually they're two-packs. On top of that, there's no way they're going to make a brand new sculpt of something and only sell it once as an exclusive.